If you tinker with your Android device often, flash ROMs, and other general shenanigans, your battery stats maybe a little messed up, due to the fact that the batterystats.bin system file remains optimized for your previous states. The loving folks from XDA-Devs, however, have found a way to simplify even the mildly technical process to clean up your battery stats. 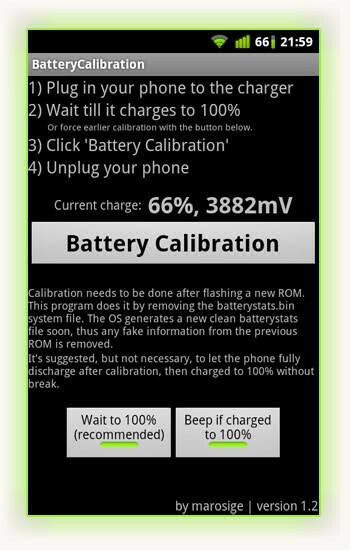 You just have to install an app, of course, wait until your phone is fully charged, and then press the "Battery Calibration" button. The app gets rid of the old batterystats.bin file, and starts you with a clean slate. After a short while of gathering usage trends, Android OS creates a new file, this time with battery consumption patterns from your new ROM, presumably improving on your battery life, which is always a welcome achievement with Android phones. 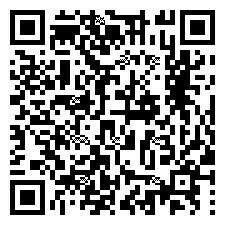 Head over to the XDA thread below for details, or scan the app code if you want to try it out for yourself. Thanks for this tip! I have flashed so many roms that I know my battery stats must be messed up!